Dennis O'Malley is a master on his skateboard. Although everyone else he knows skis all winter, a bad skiing accident has left him afraid to try it again. But when his friend Tasha gets a new snowboard, Dennis begins to wonder if he can turn his skateboarding abilities into snowboarding abilities. 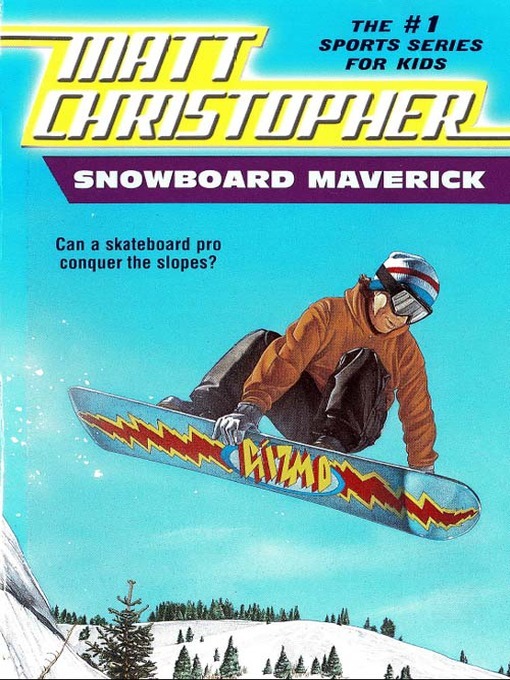 As he tries to develop his skills, he is challenged by rival snowboarders who make him doubt himself on his board. Can Dennis overcome his fears on the slopes in time to prove them wrong?